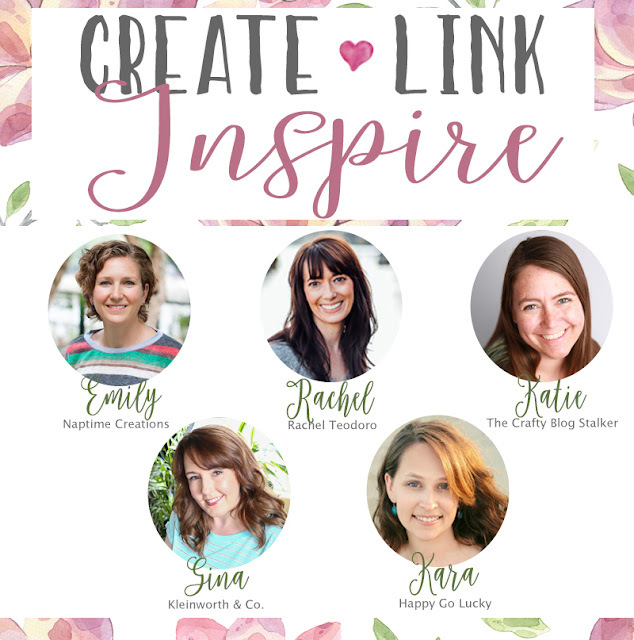 I am so excited to be joining a fabulous group of bloggers for a link party. 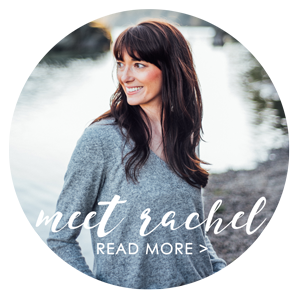 When I first started blogging I loved being a part of several different link parties. Never as the host, always as a participant, so it's exciting to be a part of this group of women discovering new ways to create and inspire. I've gotten lost in this link party before. There is some major talent being shared. I would find myself looking at projects and then clicking back and finding so many new bloggers that had so many great ideas. 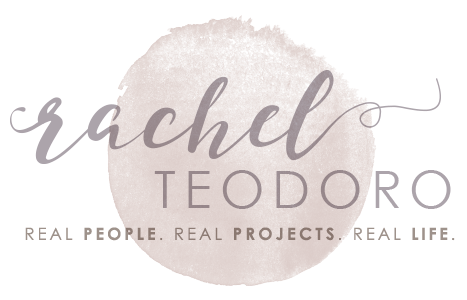 I really wanted to be a part of this group because this party is a collection of real life, real people and real projects, all the things I like to share here at RachelTeodoro.com. I love being real with you guys, so let's get ready to party! 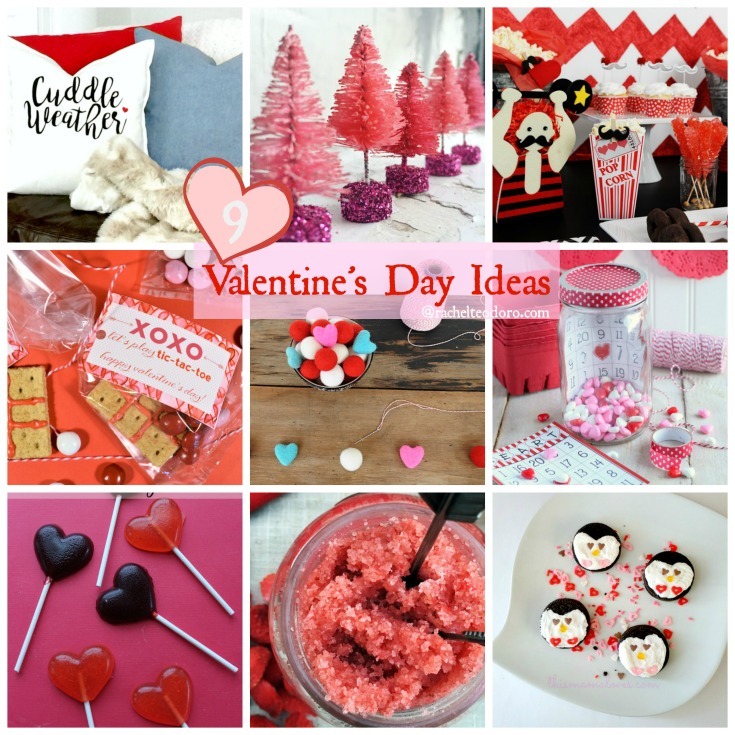 Don't miss the 9 great Valentine's Day features. These are all on my to do list. Come check them out! Each week, the party will open at 6:30 pm PST on Monday. I'll share my top picks from the party the following week. Check all the blogs to see the weekly features as we all feature our favorite links from last weeks party. This week, I'm sharing 9 of my favorite Valentine's Day Ideas because I personally need to get started crafting, creating and thinking about this upcoming holiday.